morsels of delight. 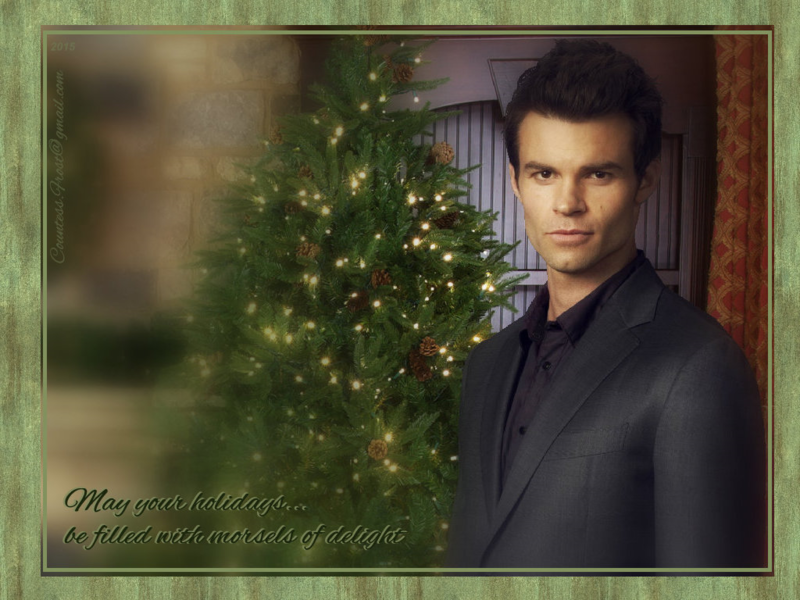 morsels of delight - a holiday 壁纸 created 由 TheCountess features Elijah (Daniel Gillies) of both 'The Vampire Diaries' and 'The Originals' TV series. 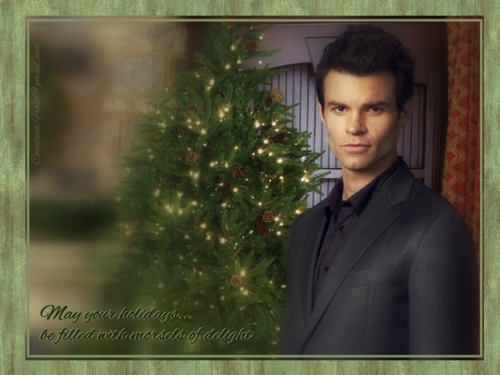 HD Wallpaper and background images in the 《初代吸血鬼》 club tagged: photo the originals the vampire diaries tv show elijah mikaelson daniel gillies vampire christmas holiday fan art wallpaper thecountess. This 《初代吸血鬼》 wallpaper contains 商务套装, 西装, 衣服套装, 套装, 西装, 衣服, and 套衣服. There might also be 精心打扮的人, 西装, 裤套装, 裤装, 穿着好衣服的人, 裤子套装, 穿得好的人, 套装, 三件套, 三件套西装, 西装礼服, 礼服, 燕尾服, 尾巴, 白色领带, 白色领带和尾巴, 礼服套装, 全套连衣裙, 尾衣, 白领, 白领和尾巴, 穿着西装, 白色的领带, and 系白色的领带和尾巴.